Social media in construction – whats happening? Towards the end of last year the Construction Marketing Association conducted a US national survey of construction professionals regarding their use of social media. Of note is that 90% of those surveyed used social media, and of those 91% managed social media internally. Also of interest is the % use of Social Media platforms used, along with the most effective (linkedin) and least effective (facebook) social media platforms. What do you think? What do you use in your business? This entry was posted in comment, social media and tagged be2camp, built environment, business, construction, social media, Social Media Construction on February 28, 2013 by martin brown. 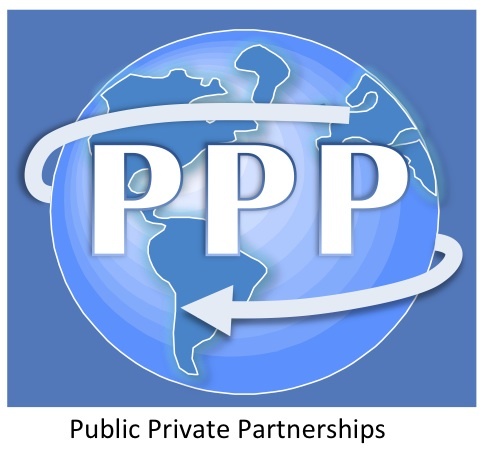 Are PPP’s the way forward for construction, energy, health, education, infrastructure and wellbeing projects? Imperial College London) there will be the opportunity to explore and discuss local, national and international PPP topics on a series of round tables. Chair: Prof. Pekka Leviakangas, Finland; Note taking by: Martijn Van Den Hurk, University of Antwerp, Belgium; Live Blogging by: Renuka Takore, UCLAN, UK. Chair: Mike Yarwood, Director, Navigant Consulting, Leeds, UK; Note taking by: Adrienne Yarwood, Lecturer, UCLAN, UK; Live Blogging by: Dr. Sachie Gunatilake, UCLAN, UK. This entry was posted in built environment, comment, construction, events and tagged built environment, fairsnape, PPP, Social Media Construction, UCLAN on February 19, 2013 by martin brown. A question we need to ask and start addressing within the built environment. 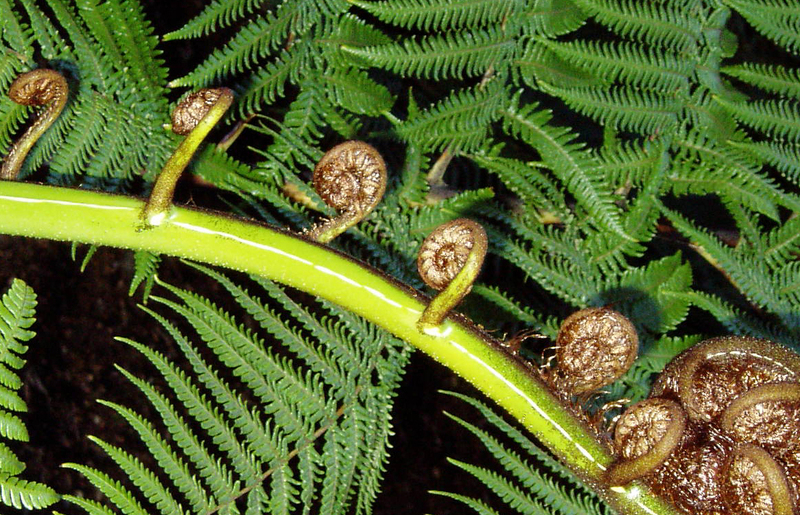 Ecology offers the insight that the economy is best understood as a complex adaptive system, more a garden to be lovingly observed and tended than a machine to be regulated by mathematically calculable formulae. And of course a key element in this new thinking is the internet, web 2.0 and the power of social media. This entry was posted in comment, ecological, nature, route2zero, sustainability and tagged Biomimicry, biophillia, built environment, co-operation, complexity, Ecology, economic, Egan, environmental impact., Jonathan Dawson, Living Building Challenge, Living Buildings, Rachel Armstrong, rethinking construction, Route to Zero, Schumacher, social media, Social Media Construction, sustainable construction, symbiosis, water, zero energy on February 11, 2013 by martin brown. Construction Localism – how do you compare against benchmark? Construction ‘localism’ is currently high on the agenda. And set to grow in importance. There is, rightly, much talk and focus on localism within construction projects and frameworks at the moment, based on the principle of keeping project spend local. And of course realising other benefits such as reduced travel and transport distances, reduced carbon emission, improved productivity and more. But how do we compare and benchmark ‘localism’? How local is your project? As a client how can you know if your contractor is addressing your ‘localism’ requirements? The benchmark being set through ConstructCO2 can provide a starting point. How do you compare? Do you know your project stats? Measuring and understanding your localism (and CO2) footprint must be a key measure, a KPI, as part of your sustainability and CSR programme. Going beyond the measuring it’s essential we monitor trends, make the comparisons, understand the causes and, take action. It is one of the more important impact and influence areas your construction project has on sustainability and the environment. For more on measuring your construction project carbons and project localism check out constructco2 or please do get in touch. This entry was posted in carbon, procurement, sustainability and tagged benchmark, benchmarking, built environment improvement, carbon emission, constructco2, construction, Corporate Social Responsibility, CSR, environment, fairsnape, footprint, frameworks, localism, Route to Zero, Social Media Construction, sustainability, sustainable construction on February 8, 2013 by martin brown. previous blog Have we picked the low hanging fruit? Please share your thoughts? Have we picked the low hanging options, what next for built environment sustainability? This entry was posted in comment, sustainability and tagged built environment improvement, Route to Zero, Social Media Construction, sustainable construction on February 1, 2013 by martin brown. 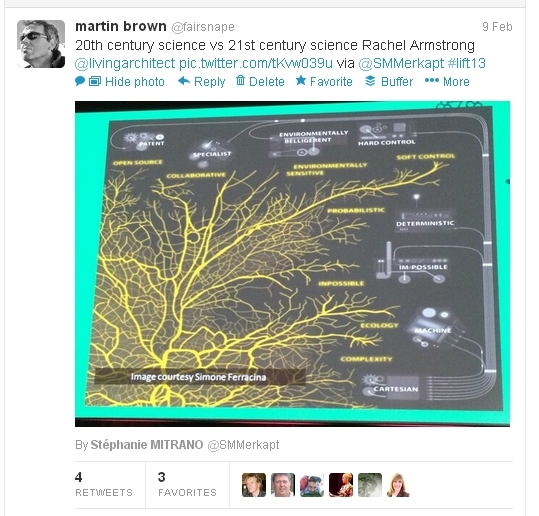 Managing sustainability knowledge across social media. Most of my inflow arrives via twitter or twitter based apps, eg tweetdeck or hootsuite. I have a number of established feeds or filters established which enables me to keep a real time watch on activity relating to the topics I am concerned with, or related to my clients interests. Instapaper works across many platforms and is my main ‘receptacle’. It is used to collect and tag articles for later reading. Train journeys and waiting times are great Instapaper reading catch up time. From here I retweet, and / or move to Evernote for keeping or further reference. Rapidly became my everywhere note book. I am drafting this in Evernote! Articles or extracts in Instapaper wanted for reference are exported to Evernote and filed away with tags. These can be for future reference, inspirations for blog posts or, importantly topics on which I can hone, improve or enhance the services I provide for my clients across the built environment. So there you have it. This has been an established work flow a quite a while now and one that works for me. It would be interesting to know your work flow and what works for you. Having a strategy or plan to deal with social media is critical to making effective use of your time online. Building on the support provided to organisations to date on similar social media strategies, we can help you hone your social media plans, with one to one face to face sessions, or on online via (eg) skype. This entry was posted in comment and tagged Buffer, built environment improvement, Coffee, CSD, evernote, flipboard, google reader, Green Vision, instapaper, Linkedin, Route to Zero, social media, social media clinics, Social Media Construction, support, sustainability, sustainable construction, Twitter, UCLAN on January 28, 2013 by martin brown.